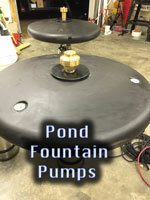 Buy Fountains, Get a fountain installed including pondless fountains. 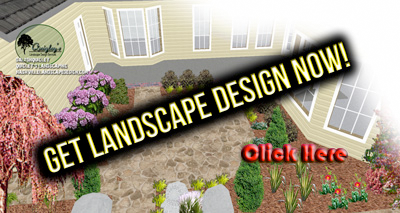 Your source for having a vase type pondless fountain installed. 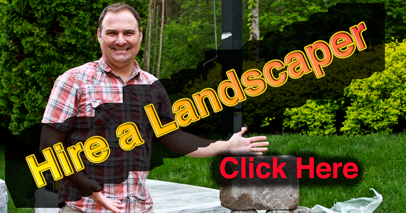 Click the image below to visit our Vase Pondless water feature page or our Rock / Boulder Pondless water feature page. 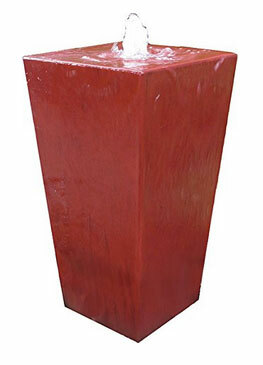 A Vase fountain or Pot Fountain is a pondless water feature we can install in a short amount of time and will have a high impact on the pleasure experienced by you and guests to the property. 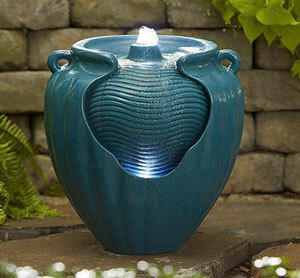 The sound of water is so relaxing and destressing we believe it is a necessity for a sound mind. 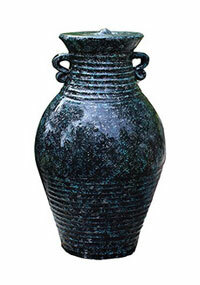 Visit our Vase Type System Page Click Here! 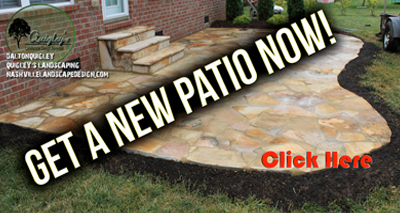 Visit our Boulder / Rock Type System Page Click Here! You can buy a fantastic fountain in the Nashville TN area from us for installation available for Franklin, Nolensville, Spring Hill, Brentwood, and Nashville TN. 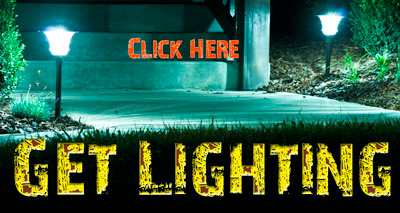 Visit our Buy Fountain Pumps Page!